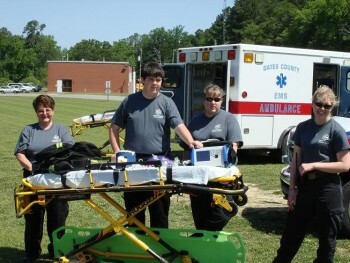 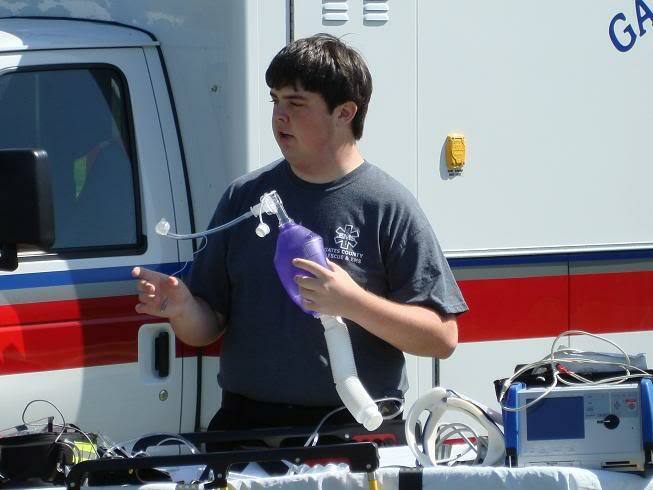 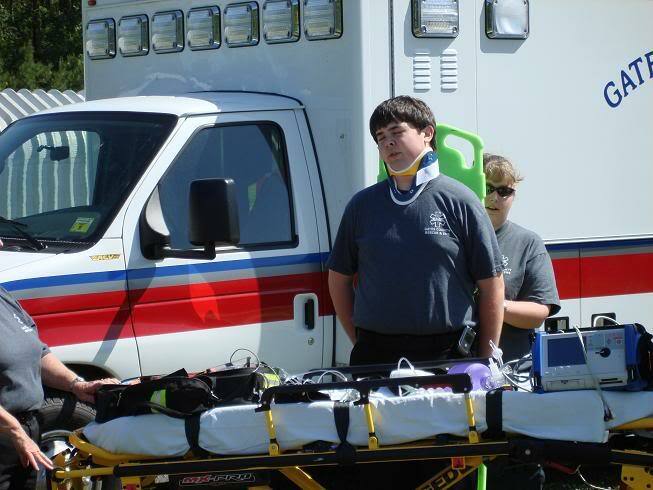 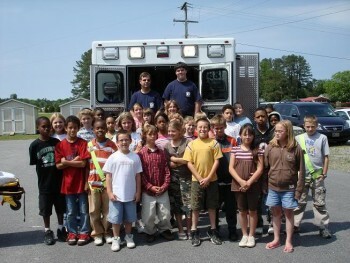 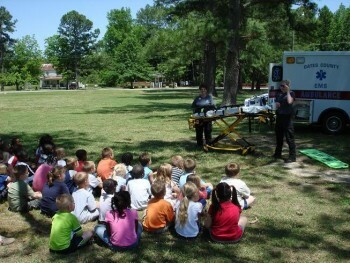 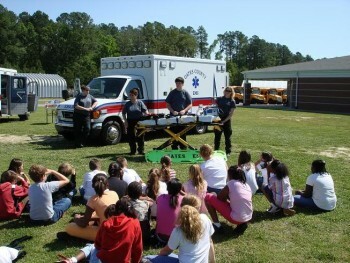 May 20-26 was EMS Week. 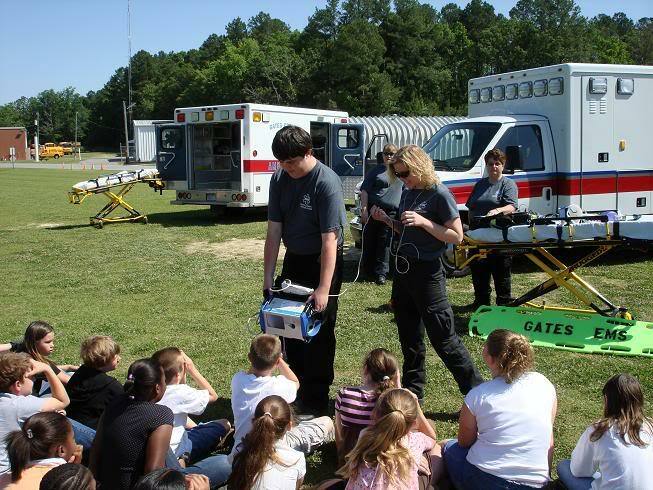 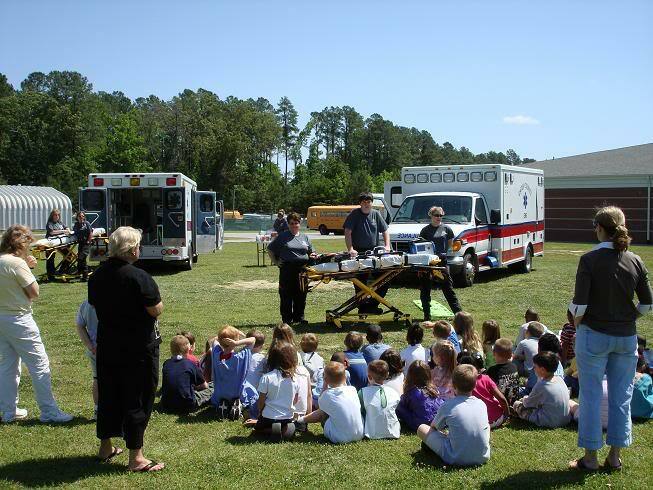 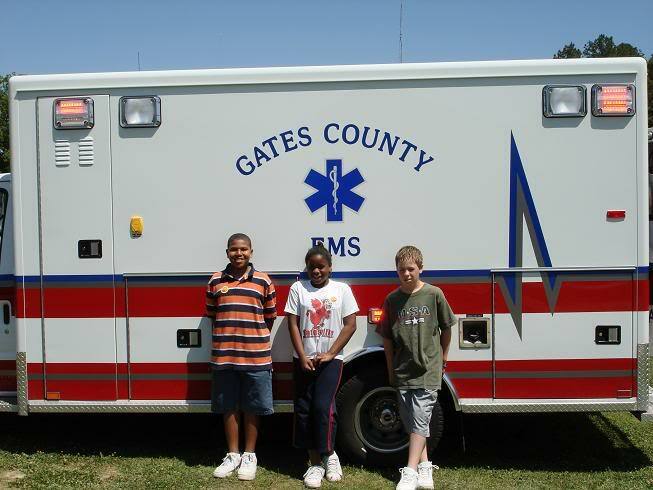 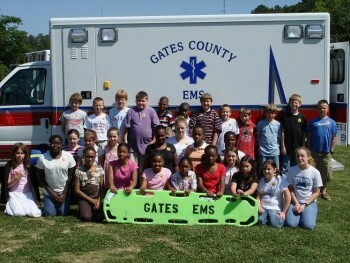 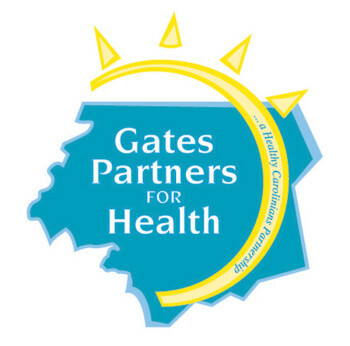 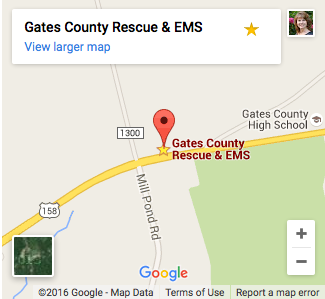 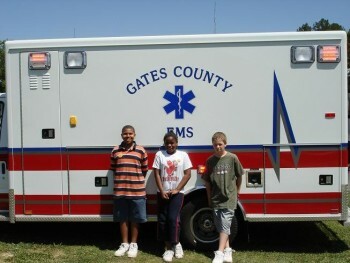 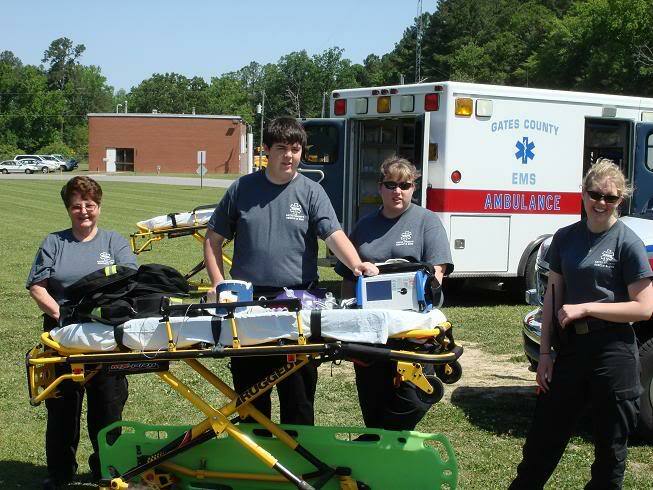 During the week Gates County Rescue & EMS visited the three Elementary Schools and did presentations for all the children. 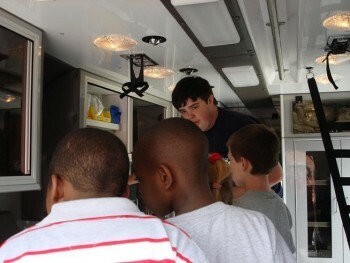 They got to see some of our equipment and ask questions. 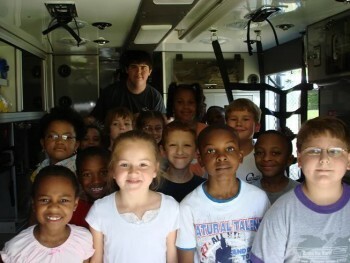 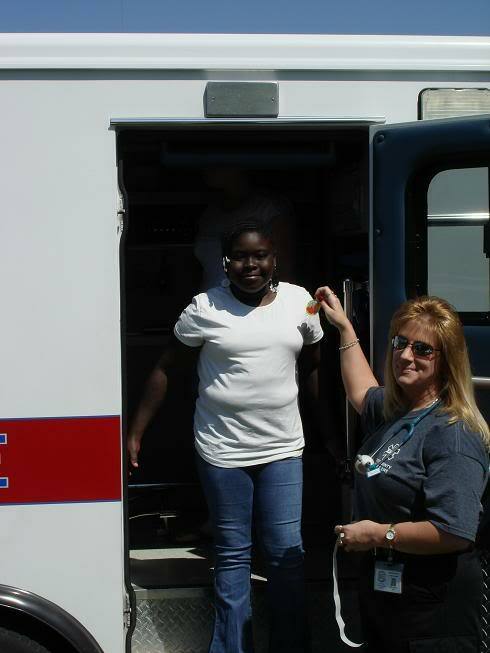 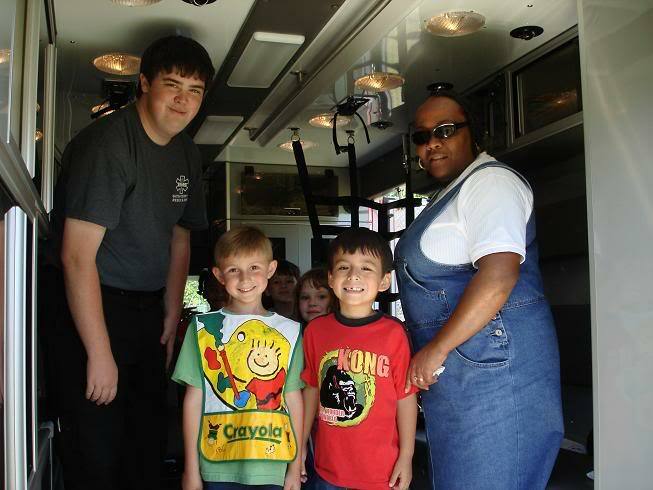 They were also took a walk thru our new ambulance.